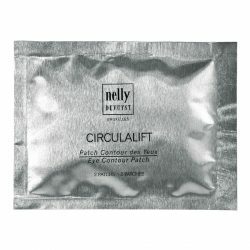 Super hydrating Cream, for all skin types. 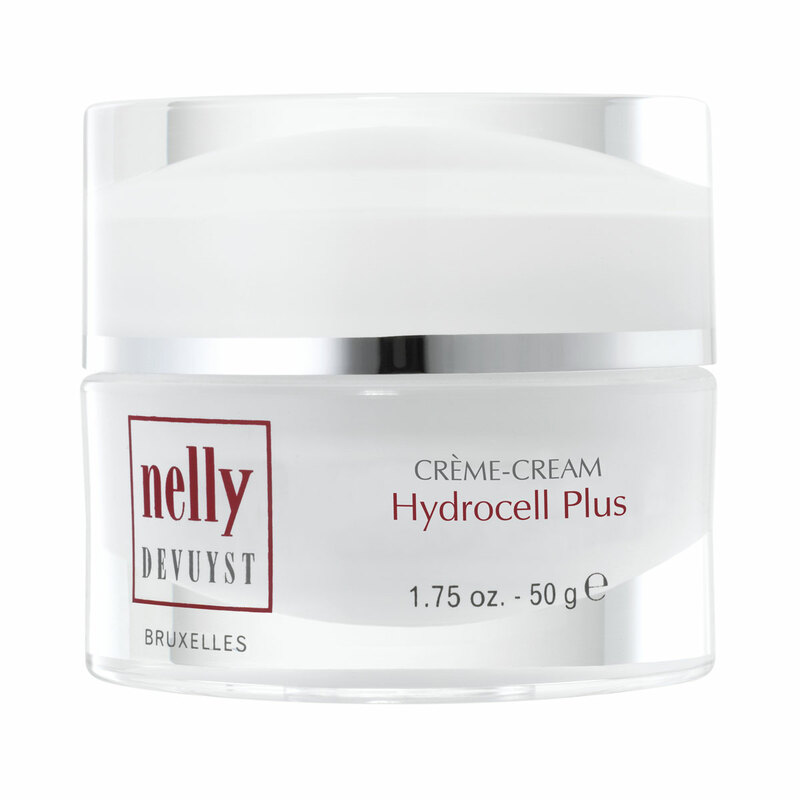 Apply Nelly De Vuyst® Hydrocell Cream morning and evening on perfectly cleansed skin. Gently massage the face and the neck until the cream is completely absorbed. 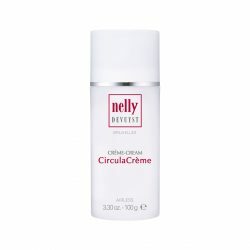 For optimal results, use the Nelly De Vuyst® Serum or Nelly De Vuyst® Oil for your skin type before applying the cream. Non-comedogenic and dermatology tested. For external use only. Avoid contact with the eyes.